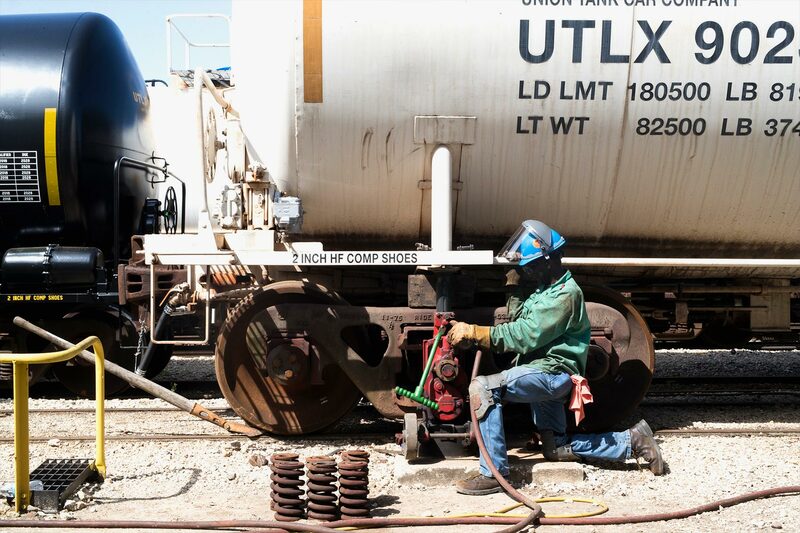 Since 1891, Union Tank Car Company, along with its Canadian affiliate Procor, has provided high-quality equipment and comprehensive tank car services to our customers throughout North America. At UTLX, we recognize the importance of delivering the best products and services to the many stakeholders who depend on us. Our railcars transport products that are essential to our customers’ industries, including oil and gas, plastics and chemicals, food and beverage, and agriculture. UTLX is proud to be a recognized leader within the community of builders, lessors and shippers of railroad tank cars, working closely with customers to provide practical solutions to industry needs. 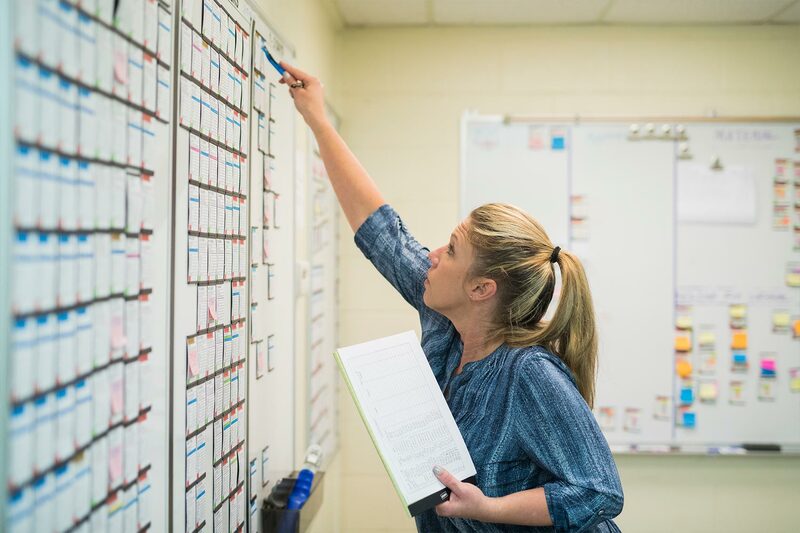 At the heart of our success is the more than 3,000 dedicated employees who serve our customers every day, striving to uphold our company values and exceed the needs of our customers. Owned by the Marmon Group, a Berkshire Hathaway Company, Union Tank Car Company is headquartered in Chicago, Illinois. Union Tank Car Company traces its beginning to August 27, 1859, the day Col. Edwin Drake brought in the first drilled oil well at Titusville, Pennsylvania. The subsequent rush to move the $20/bbl oil to market resulted in rapid development of a transportation system and specialized equipment to handle and transport liquids in bulk. Brother inventers, Amos and James Densmore, are credited with the transportation idea that relegated “barrel of oil” to a unit of measure. Their “Densmore Car,” also know as the “rotary oil car,” contained 20—25 bbl. in two iron-hooped pine tubs that were attached to “the platform of an ordinary rail-way-car.” They patented the design in 1866. However, even better ideas doomed the Densmore Car to obsolescence within four years. 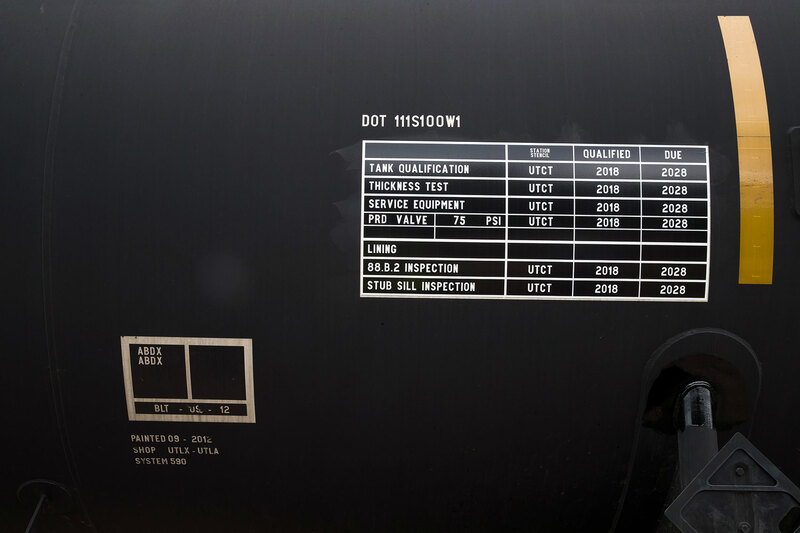 "The more things change, the more they stay the same," appropriately describes both ends of Union Tank Car Company's long history as the premier tank/rail car supplier in its business.